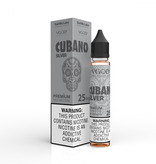 VGOD’s third edition to their notable Cubano Line is the Cubano Silver SaltNic. 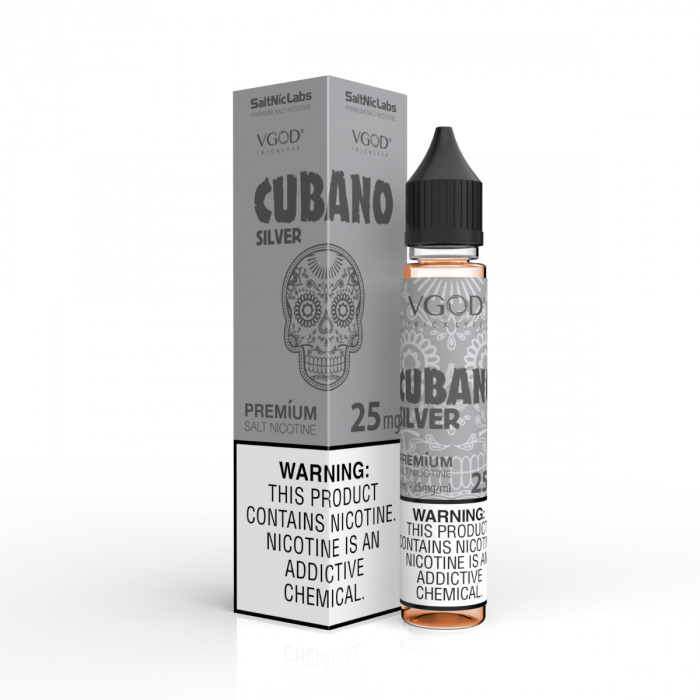 This juice is a bold Cuban cigar flavor infused with a vanilla custard that gives way to hints of brown sugar and honey. Available in 25mg and 50mg nicotine strength.